You deserve this home! 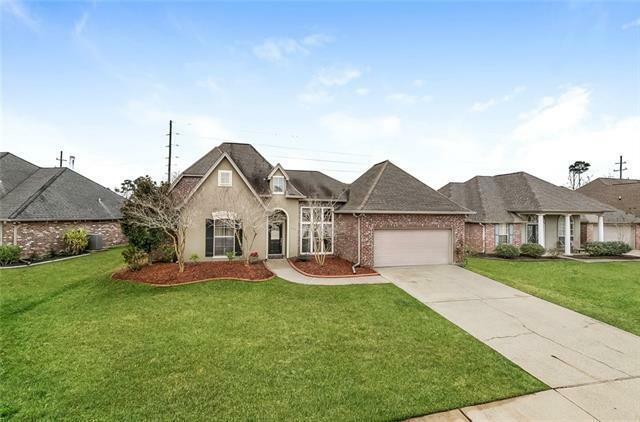 Immaculately maintained, gleaming hard wood floors in dining and living room well planned kitchen complete with stainless appliances, granite counters and center island that flows into spacious breakfast room. Great floor plan that allows large master bed and bath privacy. You will enjoy the huge covered patio/deck as well as the hot tub spa included that overlooks BIG backyard, lots of storage, and closet space. It's all here. Qualified for 100% financing. Don't miss out!